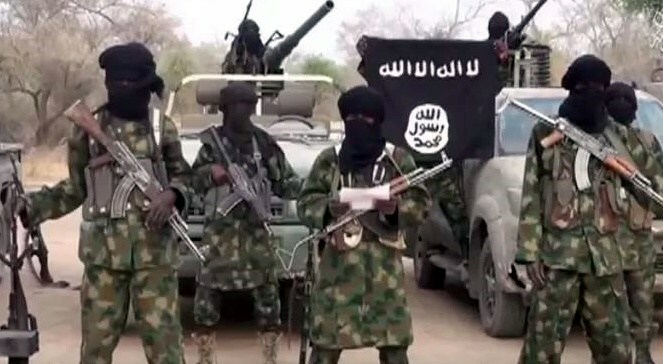 “Of course, there is no doubt that Boko Haram has been degraded. Don’t forget the fact that in 2015 when this government came in, about 14 local governments were under Boko Haram control. That is not the case today.